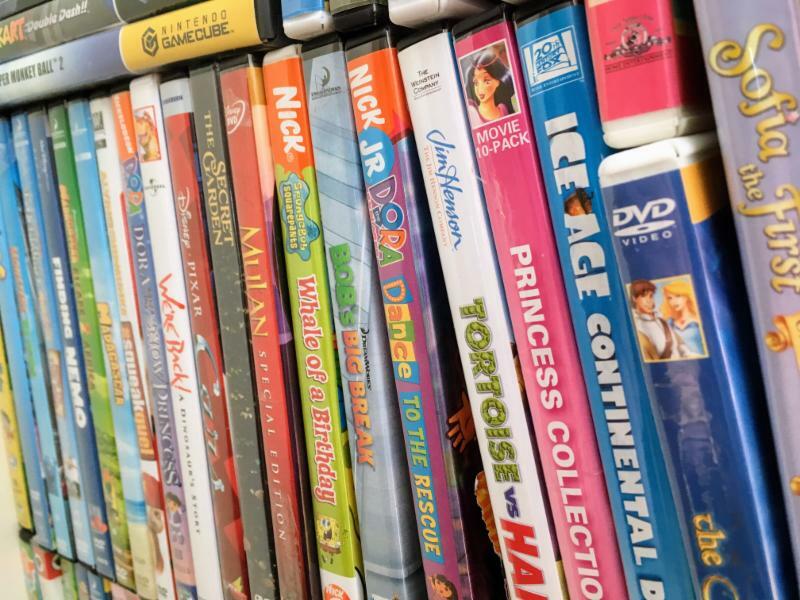 On Saturday, Feburary 2, from 9-1, the Friends of the Library will be selling discarded and donated DVDs, CDs, Audiobooks, and Games in the Library's children's area. All AV must go! Pay whatever you want! Books will also be available for those interested, but you will have to wend your way into the basement and they are not currently sorted. Enter at your own risk! I don't want to spoil too much from the annual town report, because I am sure everyone picks up a copy at the Library or Town Hall and reads it cover to cover, but 2018 statistics are in! Last year, the Library checked out 21,613 books, 1,339 audiobooks, 8,151 movies, 1,327 magazines, and 98 museum passes to Douglas patrons. We also provided 5,804 digital loans and 259 journal articles from our online databases. Our programs were attended by 2,882 patrons, our wireless network was logged into by 1,518 clients, and our public computers were used 1,374 times. This represents a value of $615,000 to Douglas residents provided on a budget of $227,572.